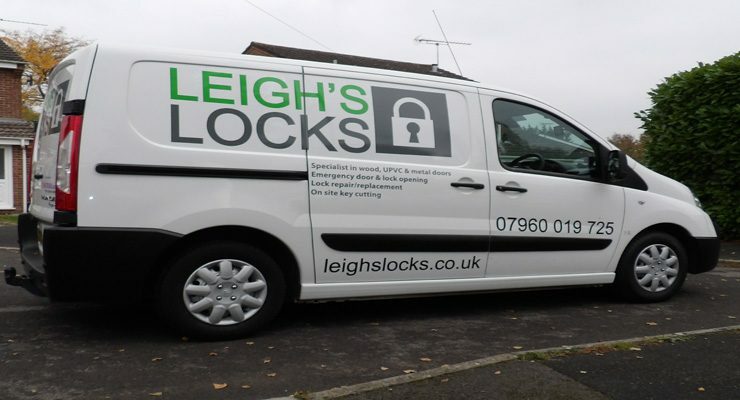 24/7 Emergency locksmiths for domestic and commercial properties. 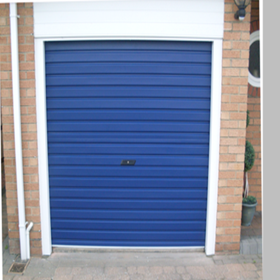 Specialist in wooden, metal and UPVC doors. 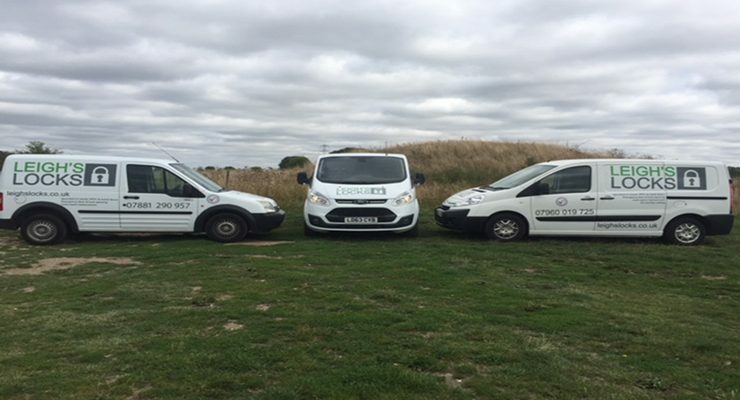 Level 4 NCFE accredited engineers, fully insured and CRB/DBS police checked. Quick response, competitive rates, no call out fees. All replaced parts come with a FREE 12 month warranty. We install and repair all commercial and domestic alarm systems. Call now! Is your company secure? Do you need new locks or old locks replaced? We offer free security checks! Call us now! Has your lock failed? You can't enter your own property! We can get you in! Call us now! Onsite key cutting available. We hold a wide range of cylinder and mortice keys onboard. 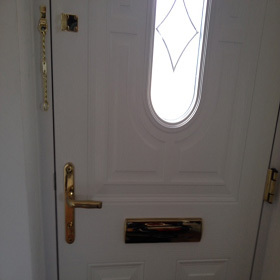 We fit, repair and replace keyless entry locks, from basic code locks to high security finger print systems. Faulty Lock. Broken Lock. We can repair it! Call us now! Burglary is a scary and distressing experience. We want you to feel safe in your home. Call us now! Do you need a new Lock? We only fit trusted brands. We can fit one today. Call us now! Security upgrades and extra security: cylinder and handles. Lock repair and replace where possible. Euro profile mortice sash lock. 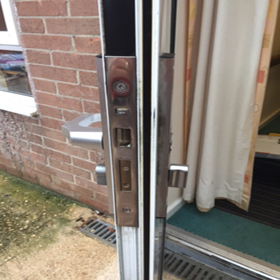 Lock Repair (where possible), Replace and Fitted. Cylinders, gearbox and multi-point locking mechanism. Wooden Doors. 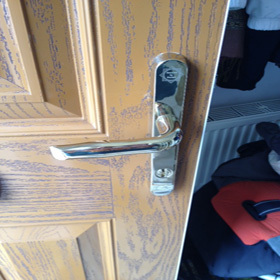 Lock Repair (where possible), Replace and Fitted. Mortice Locks. Wooden Doors. 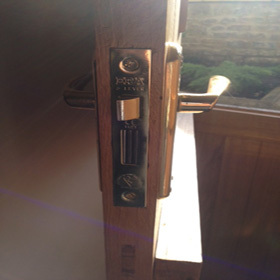 Lock Repair (where possible), Replace and Fitted. 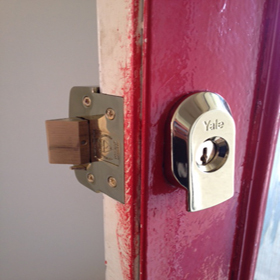 BS Yale Nightlatch / Rim Cylinder. Lock repair or replacement. Cylinder, locking mechanism, extra security. Very prompt reply to my email. Courteous and very helpful. Job completed to my satisfaction, would recommend.